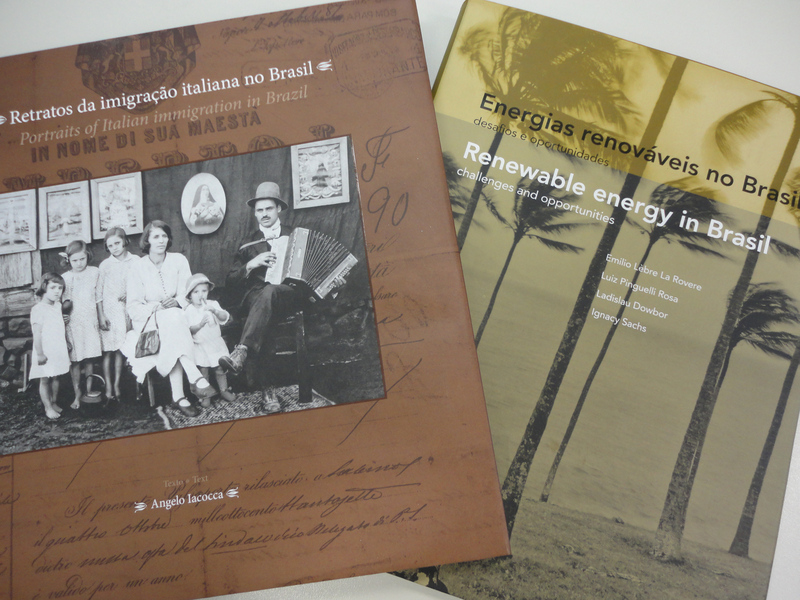 Magneti Marelli Brazil sponsored two publications through the Federal Law for the Promotion of Culture (Lei Rouanet). The first one, entitled “Italian Immigration in Brazil”, by the Italian-Brazilian journalist and writer Angelo Iacocca, is part of the celebrations for “Italy/Brazil Moment”. The second publication, entitled “Renewable energies in Brazil: challenges and opportunities”, deals with the energy issue and the importance of using renewable energies in favour of sustainability in modern society. Staying on the topic of culture, Magneti Marelli signed an agreement with the Art Museum of São Paulo to sponsor its activities. The aim is to spread education and love for the arts and knowledge.